Spring showers bring May flowers, but summer is a never a bummer! Ditch those drabby winter neutral colored items in exchange for cheery, color popping products! Transitioning your home life from spring to summer doesn’t have to be a huge daunting task. Simply add a few eye catching color products to your daily household can not only visually get you ready for summer, but can be mentally stimulating as well! 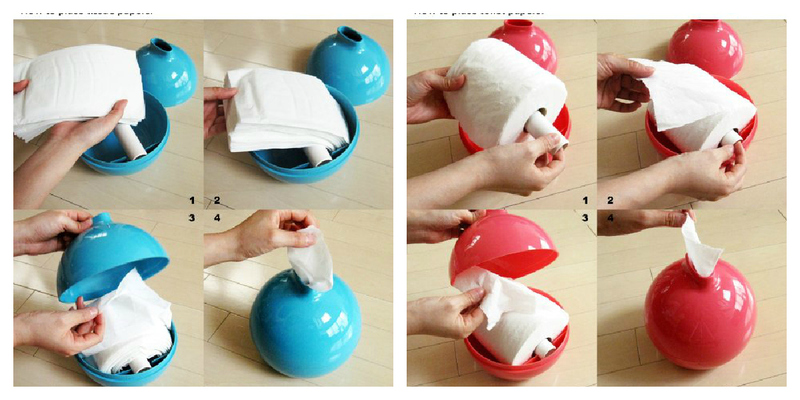 Perfect for the bathroom as a toilet paper, or as a tissue dispenser in any room. 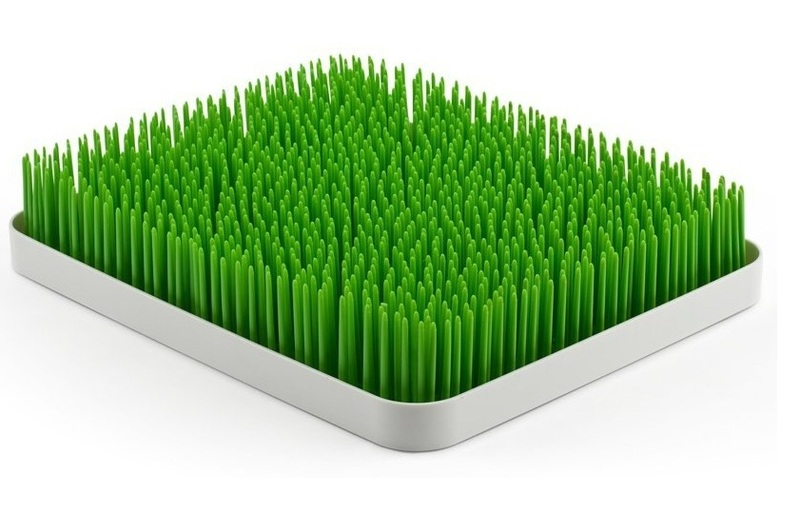 A fresh new take on a drying rack, this Boon Grass Counter top Drying rack brings a bit of the outside, inside (without the grass stains). The two piece, easy to clean design allows the water drains into the lower tray, where it’s completely contained until removal. POCHI Silicone Coin purse is made of durable, flexible silicone. This unique one of a kind pouch has great look and very distinct feel. Its adorable little round shape will surely make you smile! Silicone material makes this pouch water-shedding and hand-washable, so it’s cleans up with a swift wipe! Are you ready to hit the high seas, in style? Feast your eyes on the most magnificent gems of the sea – the La Sardina Metal Edition Coated in brass, this camera will give you a taste of analogue luxury. 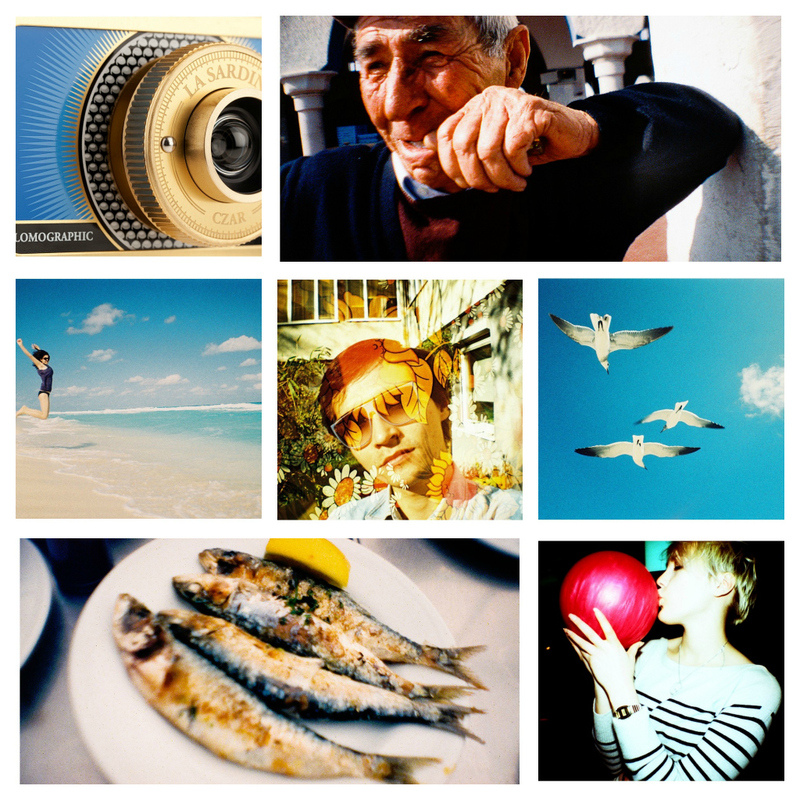 With an 89° field of view wide-angle lens, La Sardina loves to take in all the action. Whether it be on a 300 foot yacht, or your local dive bar, Make sure to keep this handy to capture those special summer moments . Insert self, place & friends here! All of the above items are available for purchase @ 2Shopper.